Our registration form is easy and takes just a few minutes. 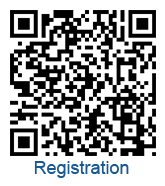 You can choose the dates of your camp and pay online by accessing to our QR code. 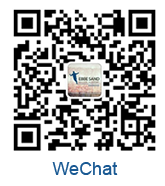 We also provide you with our WeChat QR code.